Almond as we are all aware is loaded with a whole lot of benefits but almond oil is also equally beneficial especially in terms of beauty. 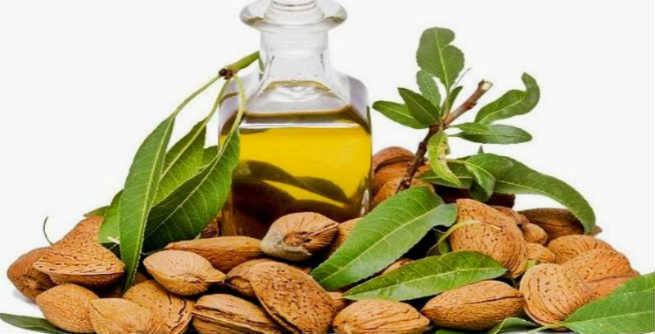 It is due to its benefits itself that you can find almond oil as the main ingredient in many beauty products. Almond oil is good for both skin and hair equally. Today we will tell you about the best way to use almond oil to clear your under eye dark circle. Under eye dark circles is an issue that is bothering everyone men and women equally. Blame it on the busy working schedule, sleeplessness, spending too much time working on the computers, stress, tension are all factors that contribute towards the under eye dark circles. Genes: Your genes are one main reason. If your parents have it then you might also get it. Hormonal changes: The hormonal changes in our body can cause dark circles under the eyes. A women’s body undergoes hormonal changes at various stages, we have to see to it that it does not affect us negatively. 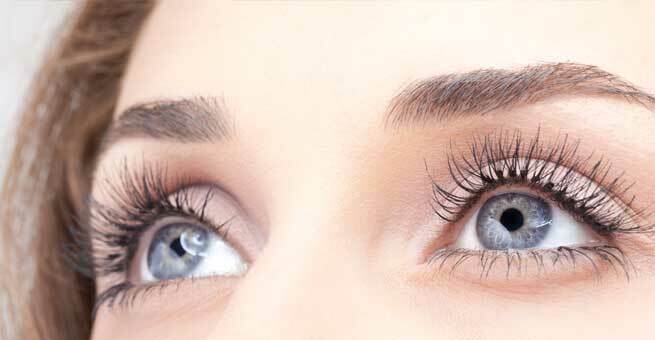 Aging: Aging also contributes towards the formation of dark circles under the eye. Alcohol and smoking are another important reason for under eye dark circle formation. Tension, stress, lack of sleep, improper diet etc. can also cause under eye dark circles. How does almond oil help in eliminating under eye dark circle? Almond oil is a natural emollient. It has a moisturizing effect on the skin. Applying the almond oil under the eyes will help in providing the nourishment that it requires the most. Almond oil is a good source of Vitamin E and vitamin K; this especially works towards decreasing the dark blemishes as well as the puffiness present under the eyes. Almond oil rectifies the water imbalance in the skin under the eyes. How to use almond oil to treat under eye dark circles? Before using any of the recipes below please test if your skin is allergic to almond oil. Wash your whole face well before you apply the almond oil. Make it a point to clean the eyes well too. Clean the face with a dry towel and then apply the almond oil with the help of finger tips. Gently massage the oil into the skin. This will help in good blood circulation. Take some almond oil, add few drops of honey into it and mix it well. Apply this mixture under your eyes and gently massage it. Let it remain like that whole night. This will give the mixture enough time to work its magic on the skin well. Take equal amount of almond oil and mix it with milk powder. Apply it under the eyes. Make it a point that the mixture is not runny. Keep this mixture on for ten minutes and then wash it off. Be careful while applying all these mixture, you do not want them to get inside the eyes. Use these recipes for few weeks to see desired result. Almond oil is packed with fatty acids that helps in rendering good nourishment to the skin. Therefore it can be applied on the whole face and body too. Apart from these recipes, you must get adequate sleep in order to maintain a healthy skin. Drink water always this helps to decrease the under eye dark circles. Have a well-balanced diet, this will help to eliminate the under eye dark circles and get a glowing skin too. Almond oil decreases the dullness of the skin instantly. Almond oil helps to lighten the under eye dark circles. Almond oil helps to prevent wrinkles and crow’s feet. Some people are allergic to nuts; therefore such people need to avoid almond oil. Overall, with a proper diet, good sleep and almond oil recipes, you will be able to get rid of under eye dark circles forever.